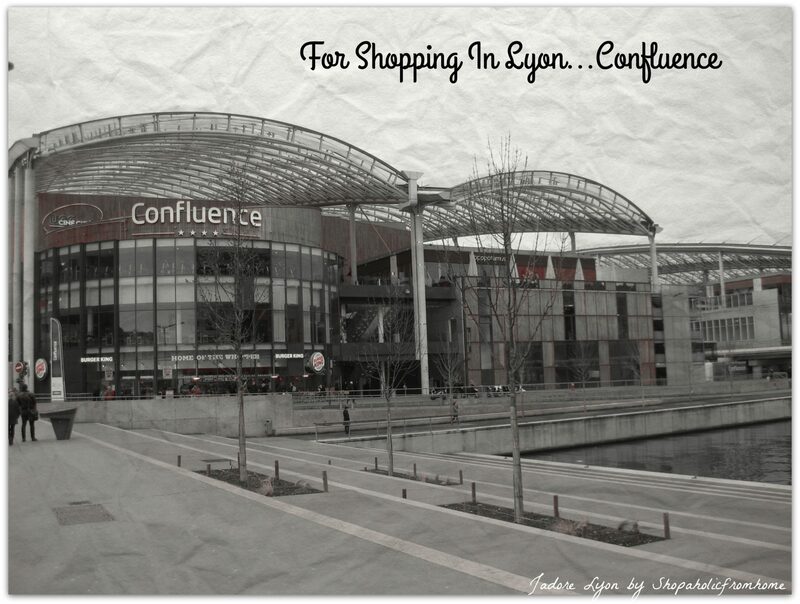 Get to the Confluence shopping centre this is the newest & I would say a bit posh and expensive shopping mall in Lyon. It has a good selection of restaurants, good high street brand shops but smaller in size and not that cheap. 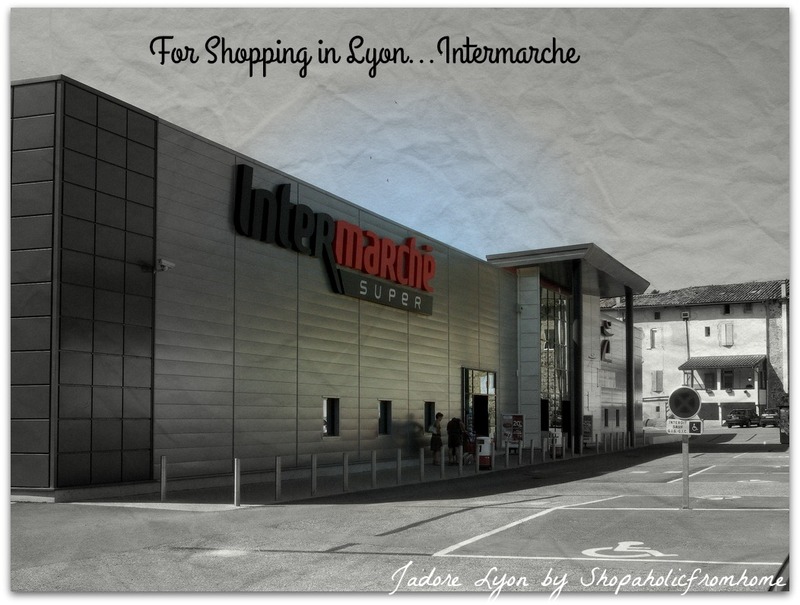 There is a big Carrefour and my favourite UGC cinema but there is no roof in the mall so i am always a bit cold there! Daily food market, one of the biggest and ideally located in between Bellecour and Vieux Lyon. It is Marché Saint-Antoine Célestins. You can find it next to the river Saône. Take in the atmosphere and get some fantastic fresh products. There are all the best vegetables, meat, cheese from local farms. You can taste and buy the take aways. You can just admire the food as it is beautifully displayed! But I am sure you will be tempted to get something lyonnais to eat. Another food market which i like a lot is located in Croix Rousse and is known as Marché alimentaire Petite Place de la Croix Rousse. It is every morning except of Mondays. 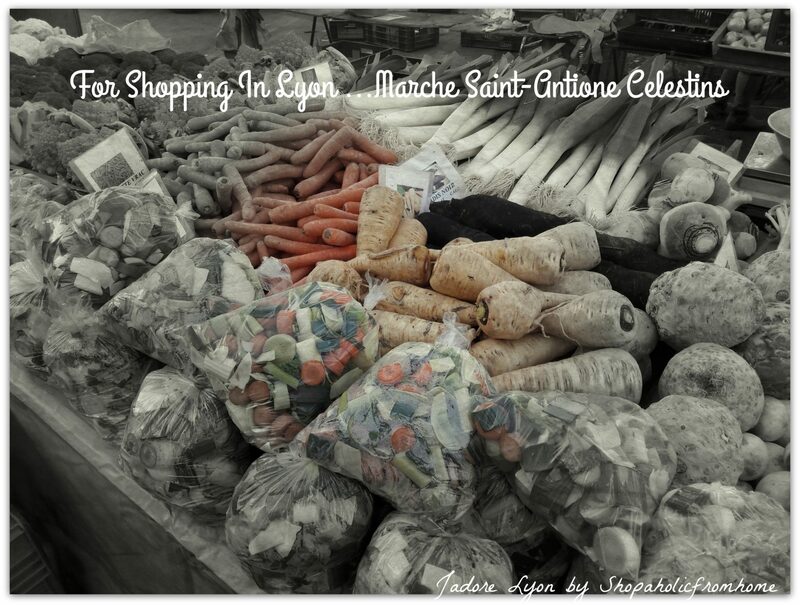 It is big and you can find here all the local products, fresh and colorful at a good price! 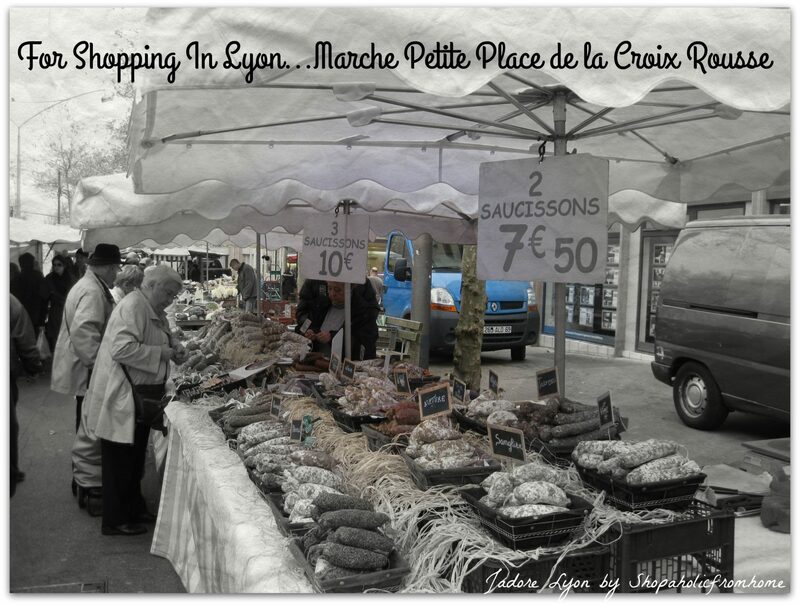 Markets in France are very popular, there are always a smaller one which sells local and fresh products next to your place, it will be simple yet efficient and happening once a week so it is always worth doing some shopping up there or just going to admire regional lyonnais specialities. 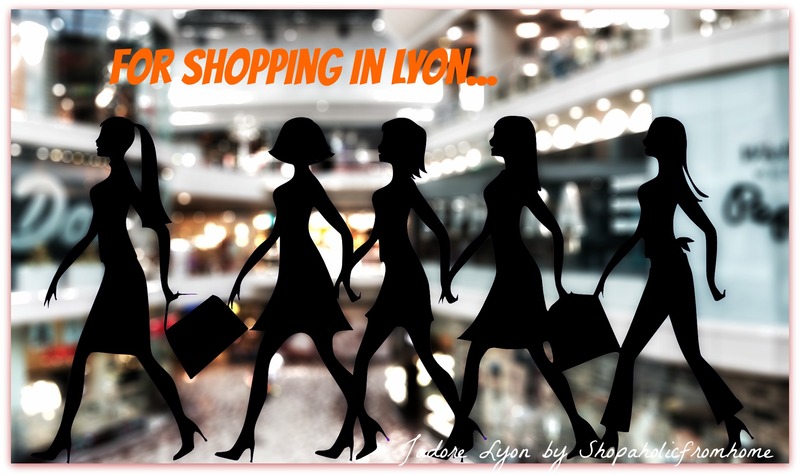 Here you can review the quite comprehensive list of Lyonnais Markets. Rue de la République which is the Lyon’s main shopping street. 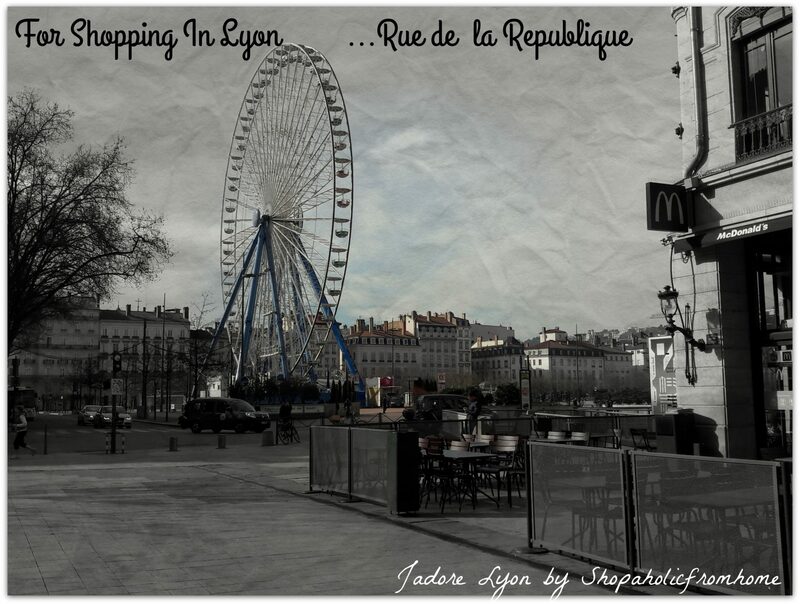 I am spending there a lot of time because it offers it all: all high street brands, more unusual shops, little designers brands, restaurants, cafe places, banks for a relaxing chill out, little streets for walking and the beauty of Lyon! 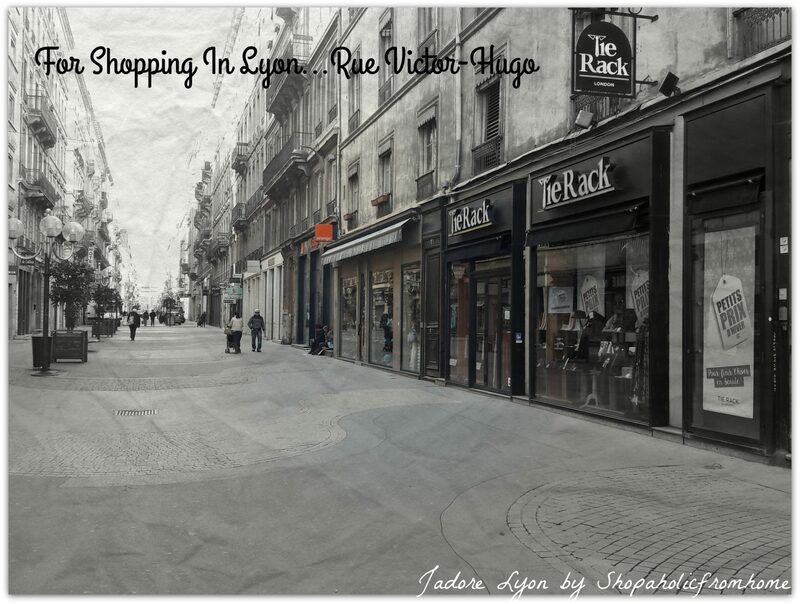 My favorite shopping street in Lyon is the Victor Hugo which is also located next to the Bellecour Place. 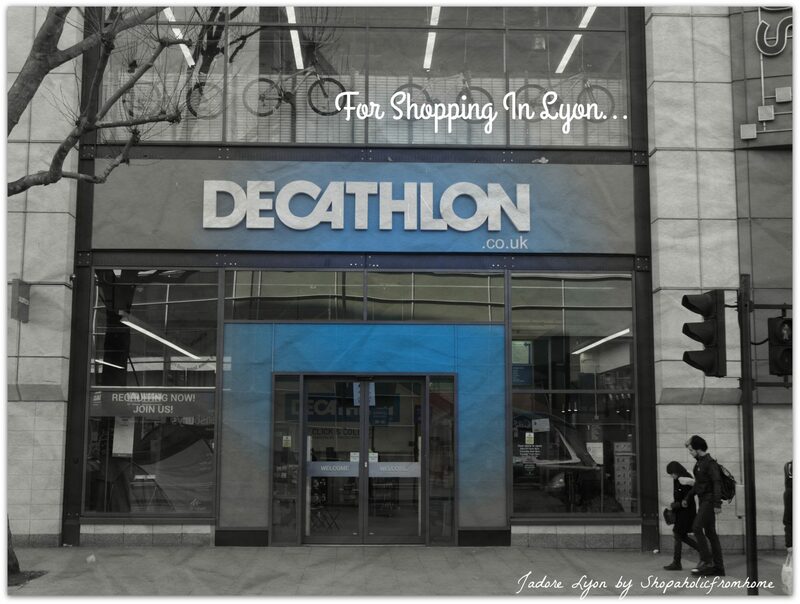 It has some big brands but mostly little not known shops and many offering really cheap products. You will find cheap books stores there, 2 Euro Shop, cosmetics and jewellry shops offering really huge discounts! To note is the fact that you can have a real Fish and Chips British experience there or / and test the best lyonnais chocolates from Voisin or Leonids. DIY: Castorama, Leroy Merlin, Brico Dépot, Monsieur Bricolage, Weldom. I am sure you know many places already. Did you discover any new with me? Let me know which one you like the most and if you know any other, please add below. 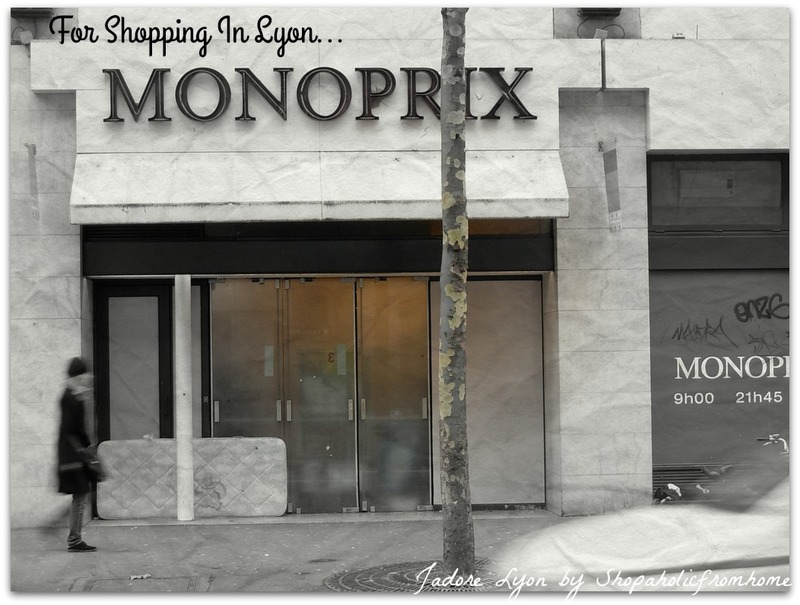 I am a real shopaholic so I am very interested to find new places to shop. 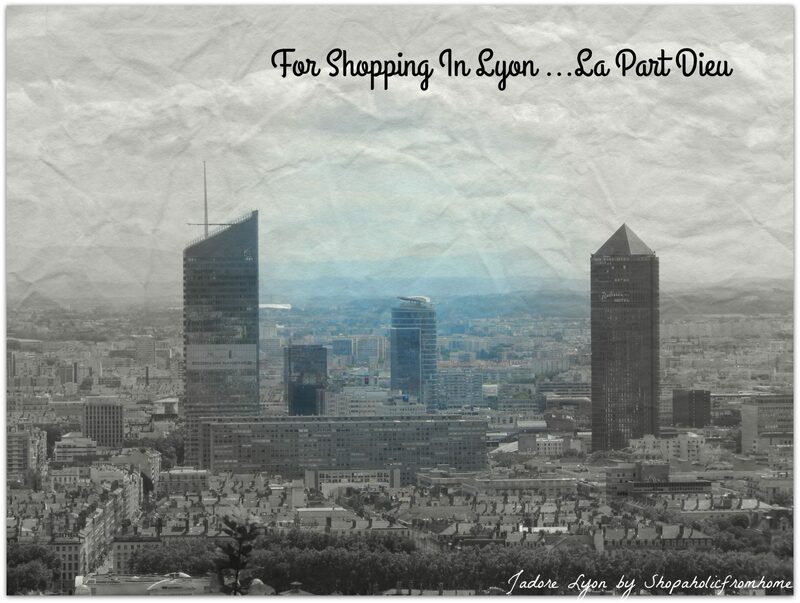 Thanks and Happy Shopping in Lyon anytime really! How Not To Make Faux Amis (False Friends) in France! 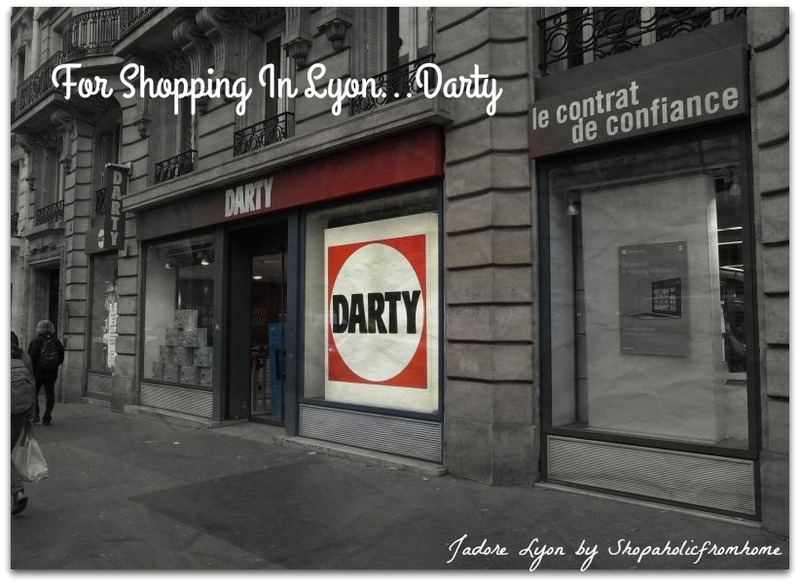 Outdoor shopping in Lyon is great too in La Croix-Rousse (Grande-Rue and the surrounding streets) : many little shops with clothes, decoration, accessories…. Quite nice as a matter of fact. A busy shopping area.